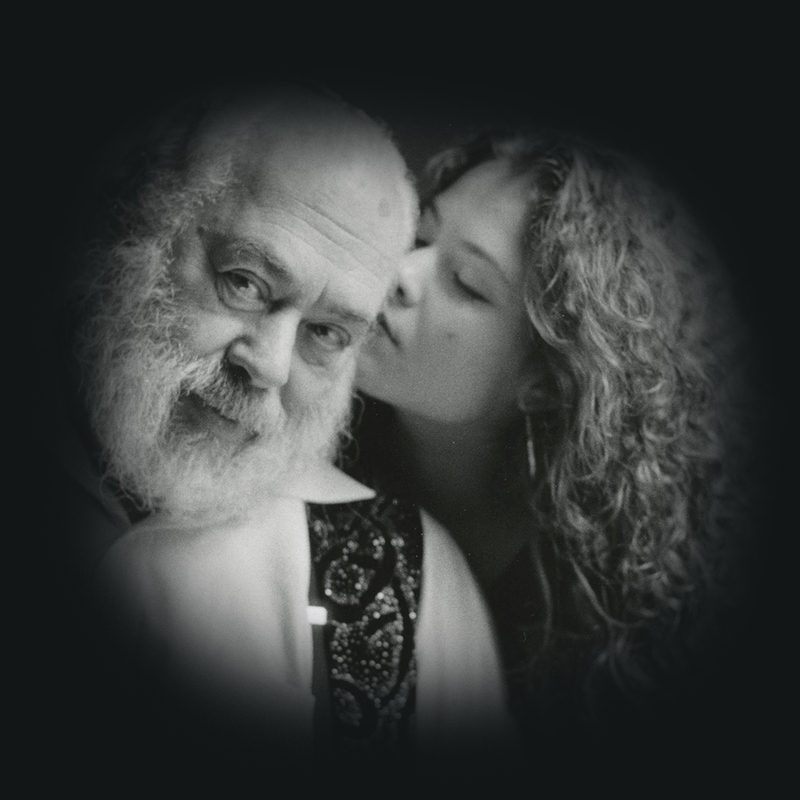 Shlomo Carlebach, Neshama’s father, was born in Berlin, Germany in 1925. He grew up near Vienna with his twin brother, Eli Chaim, his sister, Shulamith where his father, Rabbi Naphtali, was the chief Rabbi. In 1939, as the war began to escalate and the Nazi’s grip tightened, Shlomo and his family miraculously escaped to New York where he spent time learning in many different Yeshivas. Even as a young boy, Shlomo’s vision and clarity of thought always set him apart from his peers as being amongst the most brilliant of the scholars around him. Through that vision, courage, and a deep love of all people, Shlomo took on a mission and set off on a path that many didn’t believe in. 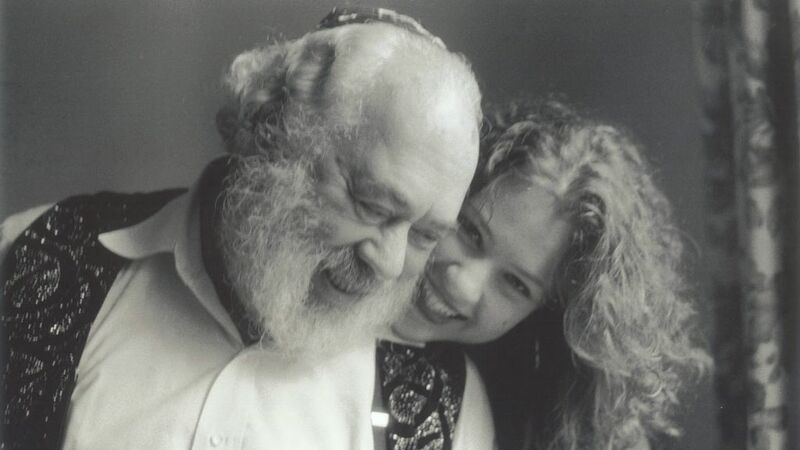 Shlomo believed that to uplift, inspire, and bring joy to every human being was truly his reason for existing. Through his words of Torah, his music and his stories, Shlomo touched the hearts and souls of all who were blessed to hear him. He sought to remind people that they are never alone, that there is one G-d who loves them, and that every person has a unique and important mission to discover for themselves. He was able to mend the spirits and lives of the most broken, distraught people worldwide; people of all faiths and cultures. Much of Shlomo’s life was spent traveling the world where he would sing with the poor, the lost and the lonely, and always swear he learned from them. Shlomo said that if we could see the best in each other and appreciate our own innate beauty, there would be no heartache in the world. Neshama began to sing his songs thirty days after he left the world and is proud to have carried his legacy and presence, all these years. Since his passing in 1994, thousands and thousands of people continue to be uplifted by these magical melodies. May Shlomo’s music and memory continue to inspire us all to open our hearts to each other and bring light and love into every dark corner.